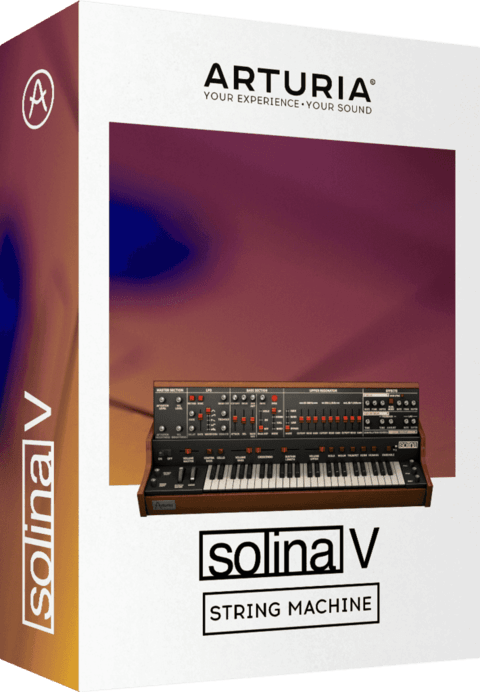 Now you can finally get the ultra-authentic sound, feel and behavior of a real piano with the same convenience as the rest of your V Collection. Still holding its own after centuries, the piano is the undisputed king of keyboard instruments. Piano V brings you all the expressive qualities you love that got you into playing piano in the first place. 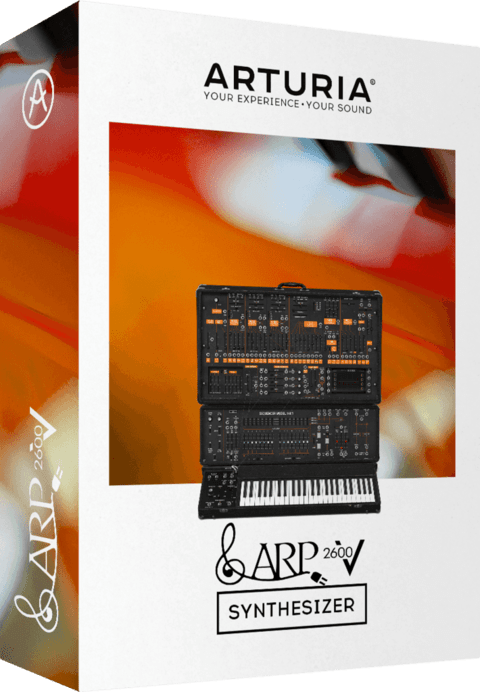 Instead of using stacks of samples, we modeled nine different awesome pianos at the granular level of their physical qualities to deliver the realism you demand—and across a wide choice of piano flavors to fit in any song or mix. 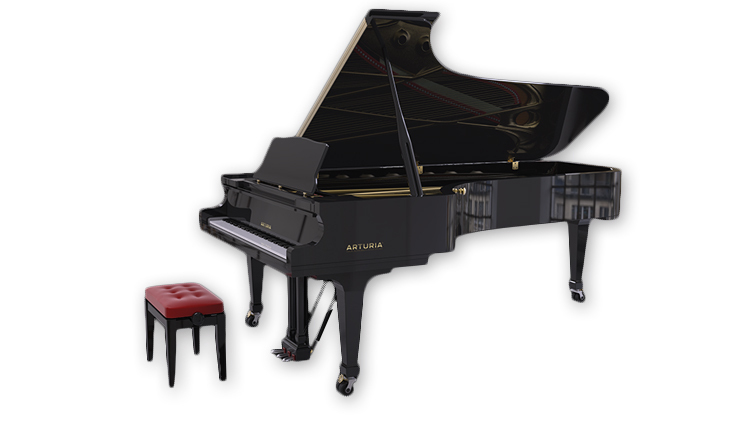 With its sound, playability and flexibility, the Piano V is an indispensable instrument for all occasions. 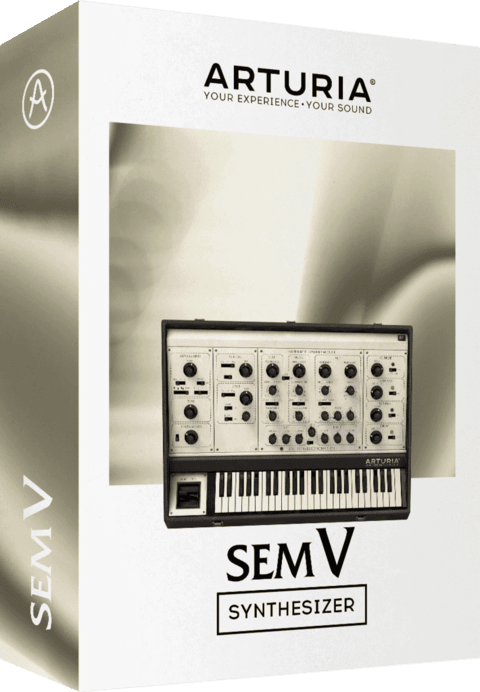 If you could have the sound of any piano you wanted… oh, wait… now you do! There are as many different sonic personalities as there are pianos. No two are alike, even the same model from the same manufacturer. Different songs and different tracks also demand specific qualities. That’s why Piano V gives you a total of nine different instruments spanning both grands and uprights. Just pick the preset that best serves you in the moment and you’re good to go. These models are totally malleable as well, letting go far beyond that to modify the different components that make up each instrument’s signature sound—everything from slight tweaks to extreme treatments. The possibilities are endless. 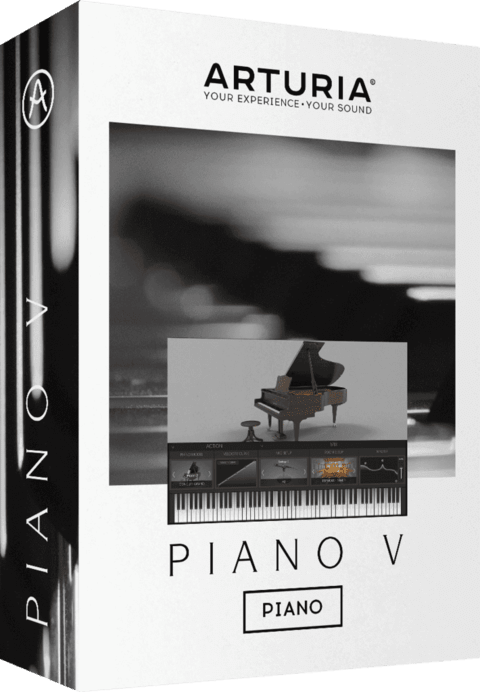 The Piano V gives you complete control over the character of your pianos for the ultimate in creative options. 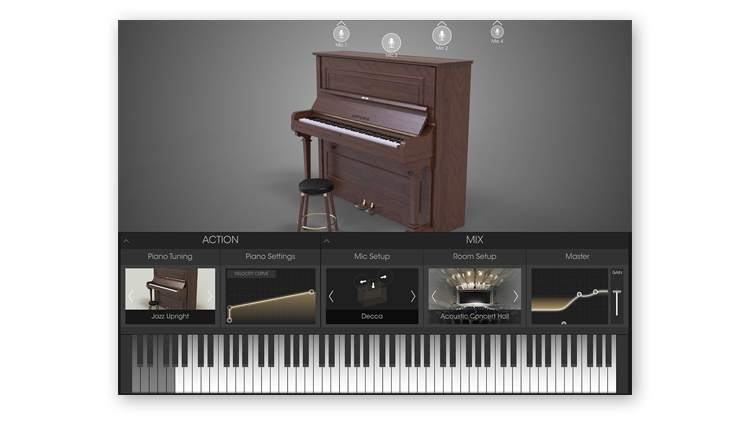 The Piano V let’s you shape more than just the instrument. 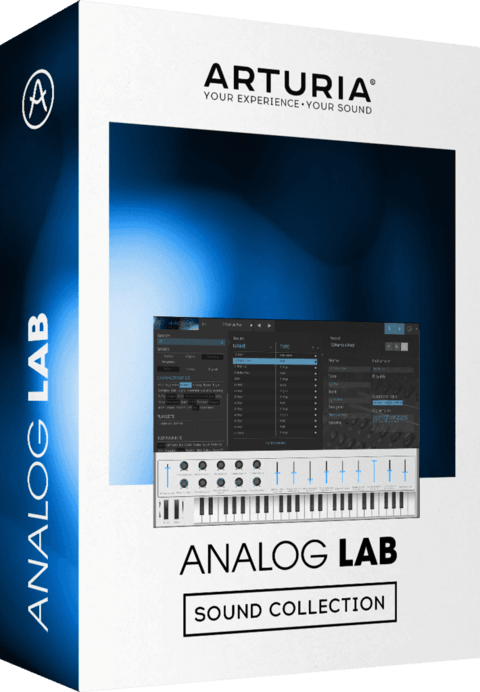 You can also change the room and recording setup to dramatically refine both spatial and timbral qualities to your taste. 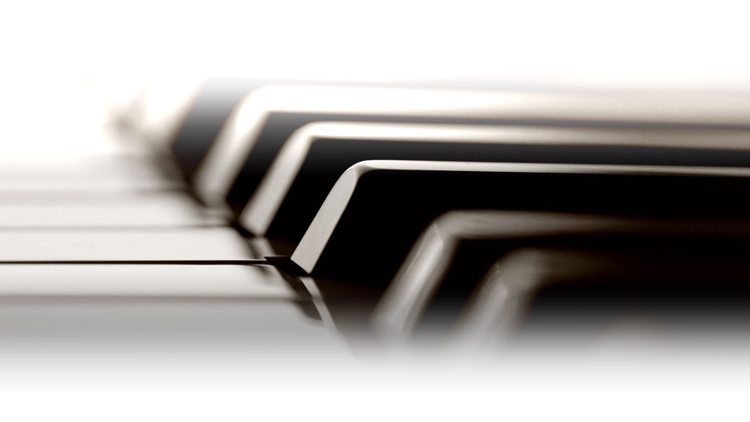 A given piano can sound very different depending on its environment, miking and processing. That’s why we’ve factored all those elements into the Piano V models as well. With the simple click of the mouse, you can move any piano into a different type of room, select various mic positions, and shape the tonality with built-in EQ. Whether you stick with presets or explore deeper environmental options, Piano V lets you easily get just the spacious qualities you’re looking for—no engineering degree required.